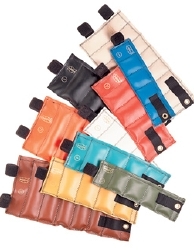 Weight Cuff Set Adjustable Cuff Style Series 5580 Hugger® Gold-Line 1 to 5 lbs. 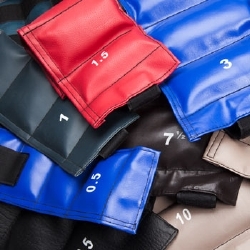 Weight Cuff Set 7 Piece Set The Original Cuff® 1 to 10 lbs. 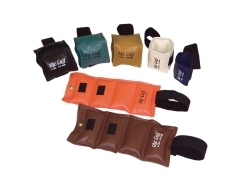 Weight Cuff Set 7 Piece Functional Set The Deluxe Cuff® 1 to 10 lbs. 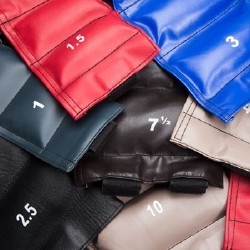 Weight Cuff Set 1, 1.5, 2, 2.5, 3, 4, 5, 7.5, 10 lbs. 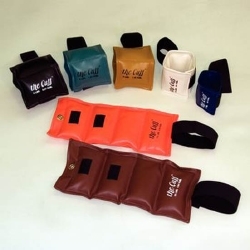 Weight Cuff Set 0.25, 0.5, 1, 1.5, 2, 2.5, 3, 4, 5, 7.5, 10 lbs. Weight Cuff Set 20 Piece Set Economy From 1/4 to 5 lbs. Weight Cuff Set 20 Piece Set The Deluxe Cuff® From 1/4 to 5 lbs. Weight Cuff Set 9 Piece Set 1 to 10 lbs.